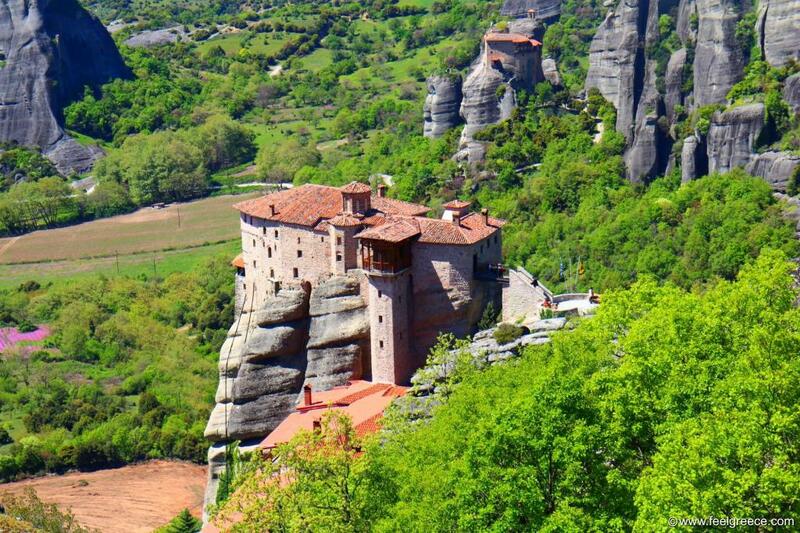 People come to see the Meteora monasteries any time of the year so there isn`t a less touristic period but considering the fact that climbing up steps is required, autumn and spring are perfect to visit. The air is pure and you can clearly see the majestic rock formations. The nearby Kastraki and Kalambaka offer lots of accommodation options, especially in Kastraki where old mansions turned into hotels entice with balcony views of the giant rocks. 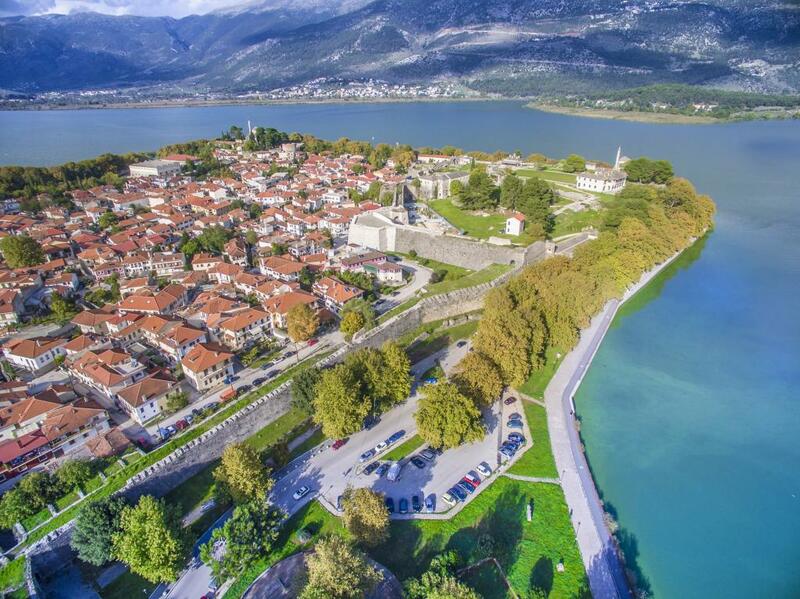 A big lake, historical center and preserved castle - this is Ioannina. Plus an inhabited islet in the lake which you can visit in just a few minutes by boat. Among the Greeks Ioannina is a place for calm weekends in villas and hotels around the lake, offering quiet environment and great views. Zagorochoria - a group of 46 old mountainous villages with stone houses and cobbled alleys, is also within close distance. The second largest city of Greece attracts with its lively and youthful spirit. It has a large promenade for long walks and although it has no acropolis, its historical sights and legacy are not be neglected - the White Tower and symbol of the city, the fortress, the Roman Forum, plenty of ancient ruins and a selection of churches, especially the Rotunda and the church of Agios Dimitrios with its catacombs. While you wander around the center and Aristotelis square, do not miss to try the local street food and namely a delicacy called koulouri - a sesame ring bread. Its recipe originates from Thessaloniki and that is why it is also called koulouri Thessalonikis to distinguish from other ring bread types. All-time classic and never out of season to visit. But yet the hottest months of the year are not a good choice to spend time in Athens and explore the Acropolis under the burning sun. The autumn weather would allow you to fully enjoy other top sights of the busy capital as: the Lycabettus hill, the Roman Agora, the Temple of Olympian Zeus, the Arch of Hadrian, the Ancient Agora. Syntagma square and the scenic Plaka neighborhood must be also on the list. Autumn in Peloponnese is more likely an Indian summer - still warm and in some days you can even have a swim in the sea or lazily sunbath at the beach. The historical treasures of Peloponnese are scattered all around the peninsula and if you are time-restricted, you`d better choose a certain area depending on what you prefer to see. An example holiday plan is a tour of the northeast historical sights: Ancient Corinth, Acrocorinth, Mycenae and the Epidaurus, as you use the beautiful town of Nafplio for accommodation and starting point. 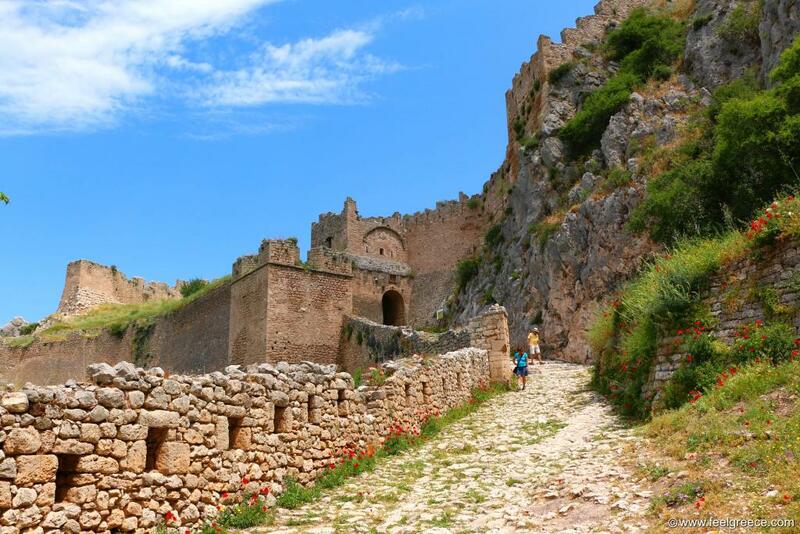 A south tour may include the fortress towns of Monemvasia and Mystras, combined with a stay in Gythio and a visit to Mani peninsula. This is one of those untypical islands which are not suitable for a beach holiday. But Hydra doesn`t suffer at all from the lack of glorious beaches because it has a unique town and port where tourists, artists and celebrities can be met all year round. Besides, this is the only island of Greece where the use of motor vehicles is totally forbidden. No wonder the island of Crete is on this list. Being the southernmost European territory, the lowest temperatures rarely fall under 10 degrees C in winter months. 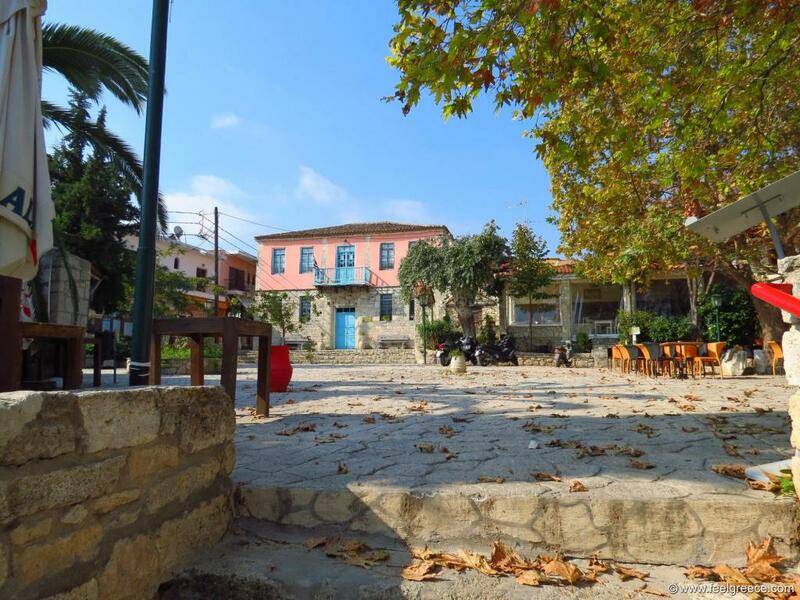 We could not think of a better time to see the old towns of Chania and Rethymno in the autumn, when tourists are less and the sunny days allow you to sit comfortably in any of the charming open-air restaurants and cafes. If you interested in hiking, you will experience a serious problem - there are over 100 gorges and numerous tempting hiking trails to choose from.